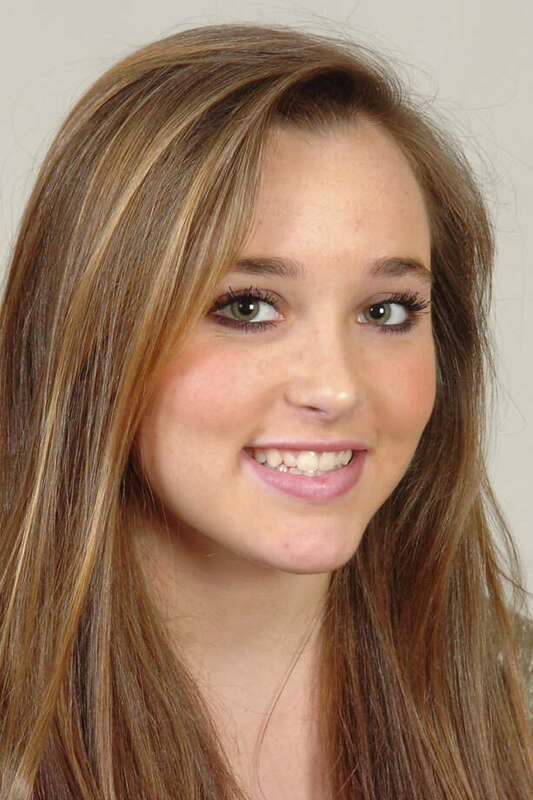 Fairfield Ludlowe's Perry Kindel is this week's Fairfield Citizen Female Athlete of the Week. For the week Feb. 10 through 15. Accomplishment: Alvarado took first place in the 1,600-meter run and was second in the 3,200-meter run at the Class LL indoor track meet in New Haven. Accomplishment: Kindel was the top-overall finisher at the FCIAC gymnastics meet, helping the Falcons to second place.